TS ECET Counselling Schedule 2017: Jawaharlal Nehru University Hyderabad has conducted the Engineering Common Entrance Test on 6th May 2017. A huge of students have appeared for the exam and declared results on 20th May 2017. Now it is going to conduct counselling from 30th June 2017 to 3rd July 2017. 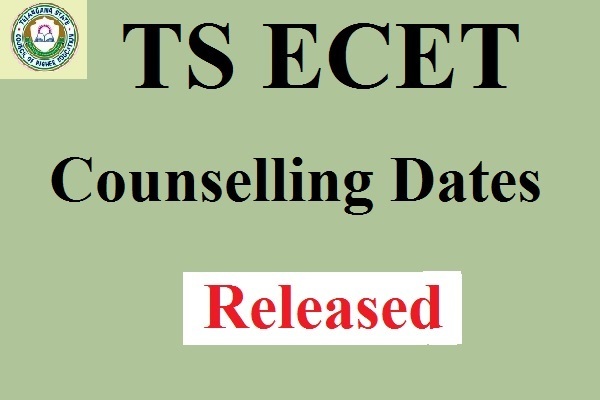 Check TS ECET Counselling Schedule 2017 from the official website tsecet.nic.in. JNTUH will conduct counselling based on Rank obtained by the candidate and category. It will conduct counselling from 1st Rank to the last rank as per schedule. Candidates who have qualified in ECET Exam can check Telangana ECET Counselling Dates from the official website tsecet.nic.in. You have to carry SSC Marks Memo, study certificate from IV to Diploma while attending TS ECET Certificate Verification. Don’t forget to carry ECET Rank Card with you while attending for counselling. Below we have provided an active and direct link to check TS ECET Counselling Schedule 2017. JNTU Hyderabad on behalf of TSCHE every year conducts ECET Exam and provides admission to eligible candidates. Qualified candidates have to pay Rs. 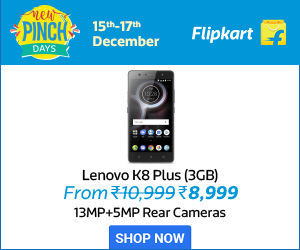 1000 /- (OC/BC) and Rs. 500 /- (SC/ST) at the time of certificate verification. Attend for TS Engineering CET Web Counselling from 30th June 2017.